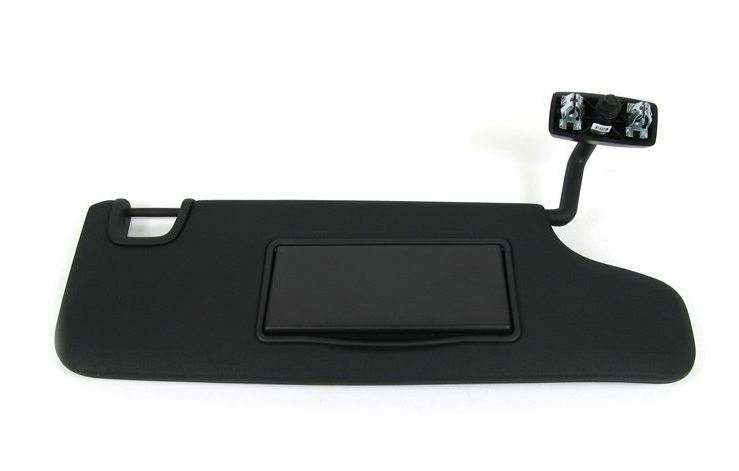 Replace the old sun visors in your Jeep Wrangler with a set of new, Mopar-manufactured sun visors. 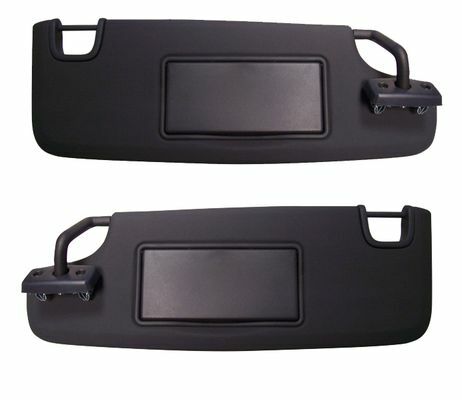 These Jeep Wrangler sun visors come in a set of two, one for the driver's side and the other for the passenger's side of the vehicle. Sun visors were redesigned in the 2010 JK Wranglers to extend, but will fit any 2007-2018 model year Wrangler. The visors are extendable to allow you to slide the visor to the right position to block the sun. 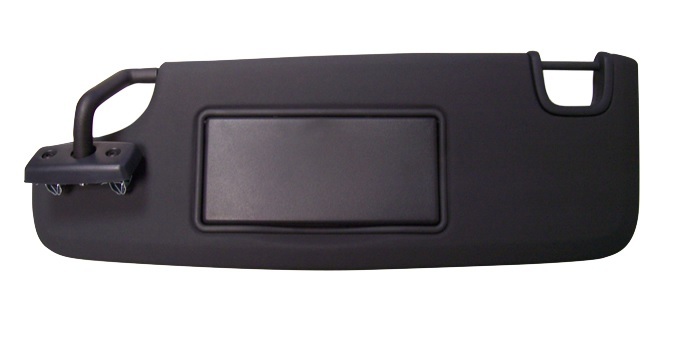 Individual sun visors are available separately in the Accessories Tab. 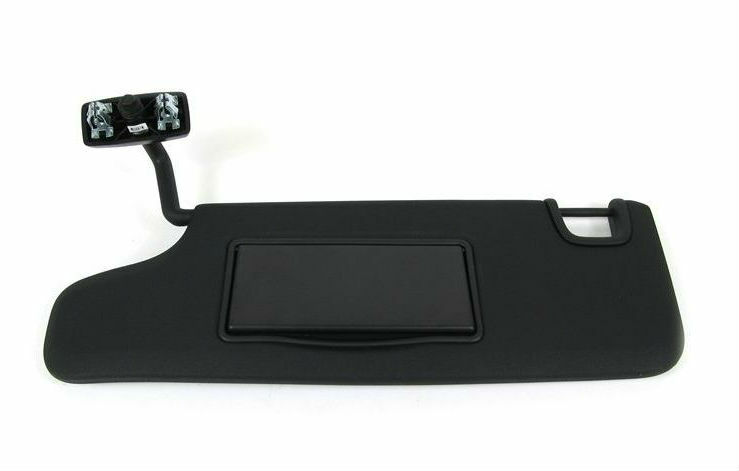 I had been looking for replacement sun visors with mirrors for my 08 wrangler for a while and finally came across these ones. They are just what I wanted and actually even better quality than the stock ones. Fit and look good. Nice improvement over the old ones. My old sun visors were damaged and had no mirrors. My daughters keep asking why there were no mirrors?? Found these online and ordered them. They fit perfectly and are a bit larger. They block more sun and have the mirrors- PERFECT!! Easy to install and look great!! The product is great quality, installs very quickly with a minimum of effort, and works great. I only wish that i had found this sooner. All i needed to do was remove the old ones and install the new ones. 10 minutes max! ProsQuick to install Perfect fit Replaced the broken ones. Perfect upgrade for my 2008! Here in the sunny flat lands of Iowa, I could never get the factory visors to block the sun whether it was from front or side windows. These 2010 factory visors were the PERFECT solution and were very easy to install. Unlike the 08's, the 2010 visors block more sunlight and can be better positioned as the visors can also extend in/out along the visor bar. Worth every penny. ProsQuick fit. Blocks more sunlight. Look great in the vehicle; i.e. not a distraction.